Tom Finn is the president of Procter & Gamble Global Health Care, a position he has held since 2007. 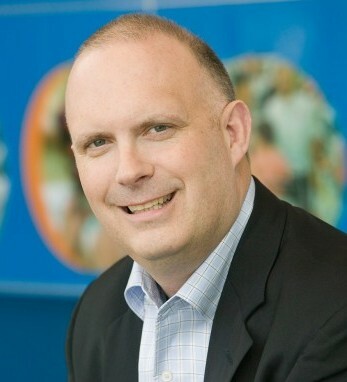 Tom has spent over thirty years with P&G in a variety of global leadership roles. He has served as a long-standing board member for both the largest hospital system in Cincinnati and the Cincinnati Health Collaborative. He is an appointed member of Ohio Governor Kasich’s Advisory Council on Health Care Payment Innovation and holds a B.A. in economics from Hamilton College. Tom and his wife, Deborah, live in Cincinnati with their two children, Lindsay and Ashley.